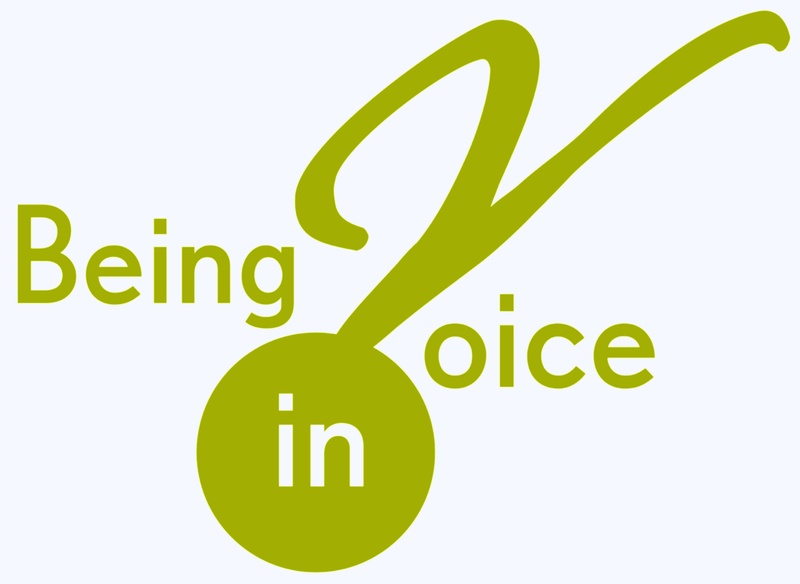 Being in Voice focuses on the whole actor in the context of the whole performance. The training consists of integrated voice and acting exercises and techniques I have encountered over the years, and incorporated into my own performance practice, from the work of Valerii Galendiev and Lev Dodin (Maly Drama Theatre of St Petersburg), Ira Seidenstein, Roy Hart, Catherine Fitzmaurice, Cicely Berry, John Wright, Frankie Armstrong and many others. performance skills and technique development. Contact Flloyd to arrange a convenient time to discuss your particular requirements. I believe that my methods will help you get to where you need to be, and be fully prepared for whatever is ahead of you.